What sort of costs should you expect for a garage build? When it comes to a garage, many people overlook the costs, and if you’re building a house, it’s not necessarily the thing you’ll think of first. By the time the home is built and funds are spent, it is often the external builds which suffer. 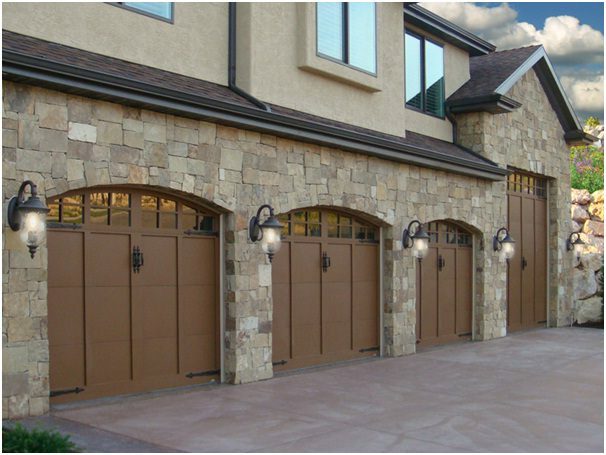 That’s why it’s important to budget correctly when planning your garage. You might think of it as just a store room, but it can end up being an expensive one. Your typical detached double garage will set you back approximately £18,000 at the very lowest end of the market. That’s a 36m² brick-built space that matches the design of the house and has walls that are 2.5m high, a concrete tiled roof and a ground-floor slab with trench-fill foundations. Two single garage doors, some drainage, a window and an electricity supply are also included in that price.